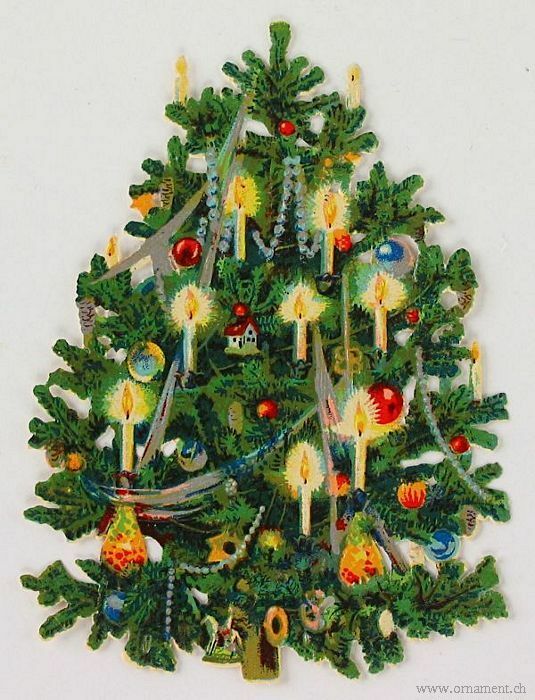 Description Richly decorated Christmas tree with candles. Slightly embossed. 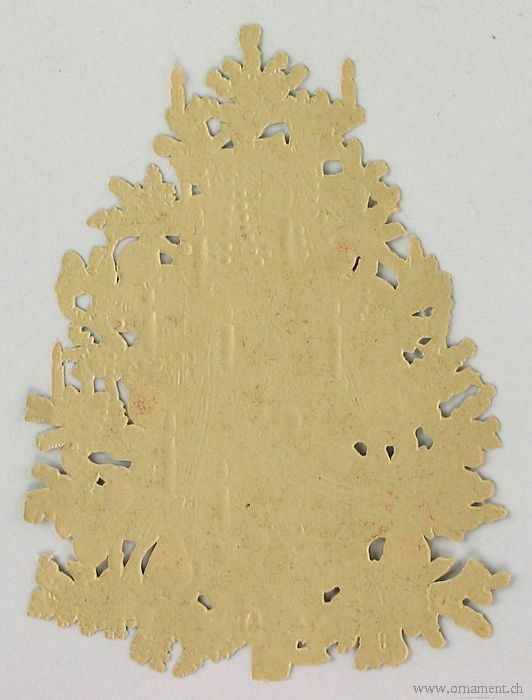 Size 11 x 3.1 inches. Date Added on June 18, 2016.